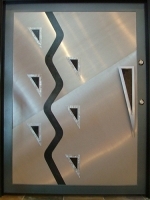 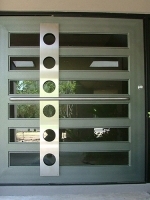 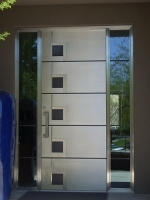 When asked to design a door, the important thing is functionality with design. 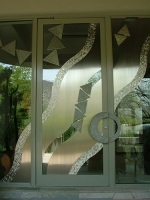 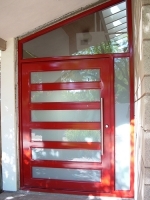 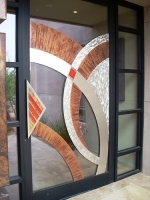 The door has to look good and work well technically, but it must also be a form of art that makes it less of a door and more of an artistic statement for the home. 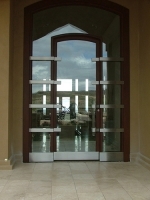 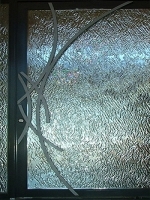 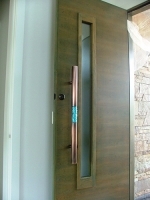 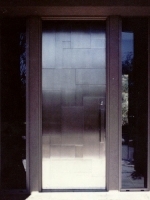 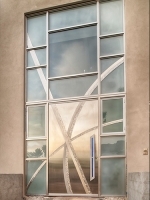 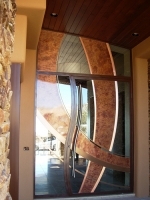 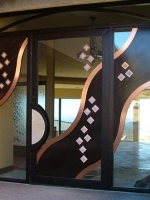 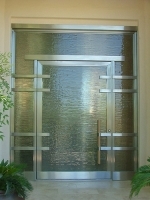 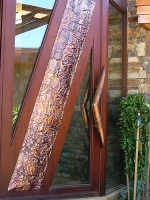 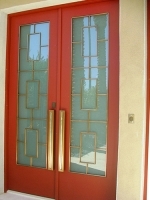 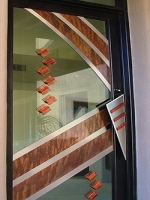 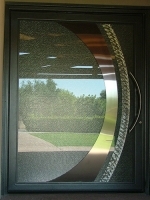 Combining materials such as copper, bronze and sometimes custom cast glass, not normally used in production doors, and creating a little drama, is the ultimate goal.